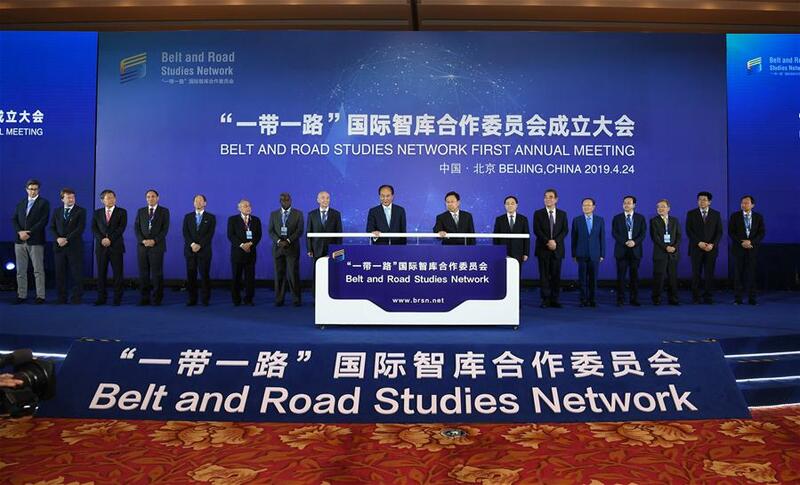 The Belt and Road Studies Network (BRSN), co-initiated by Xinhua Institute and 15 other think tanks, was inaugurated in Beijing Wednesday. The Belt and Road Initiative helps expand the world market and create more jobs, contributes wisdom for promoting development, and strongly supports the realization of the United Nations Millennium Development Goals and the 2030 Agenda for Sustainable Development. 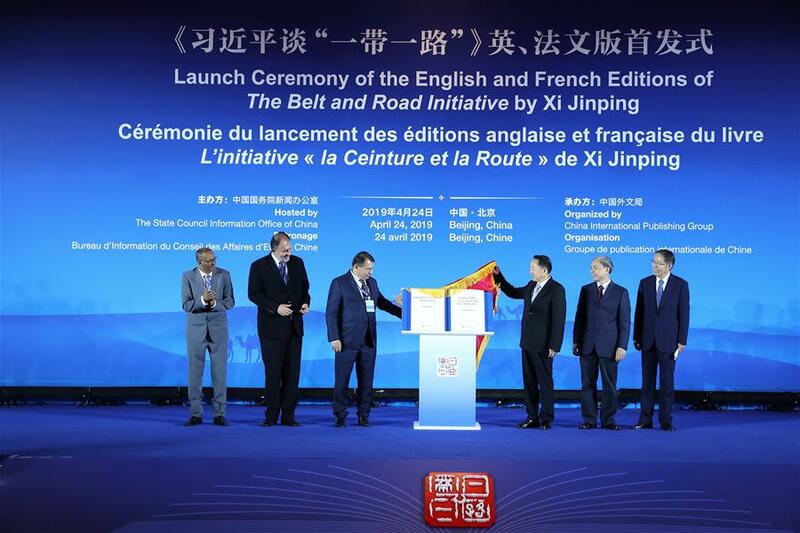 The English and French editions of a compilation of President Xi Jinping's discourses on the Belt and Road Initiative were published Wednesday. 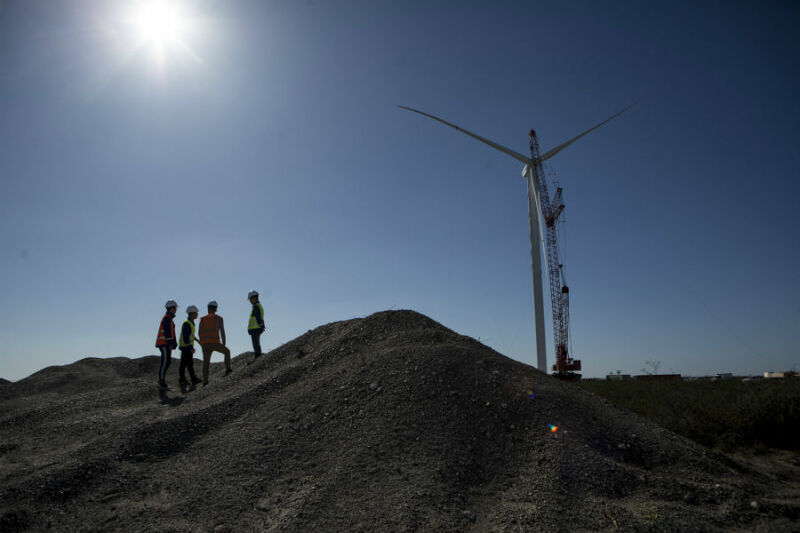 Infrastructure projects under the framework of the Belt and Road Initiative streamline necessary arrangements to build infrastructure in Africa and enable local businesses to invest more in their own operations. 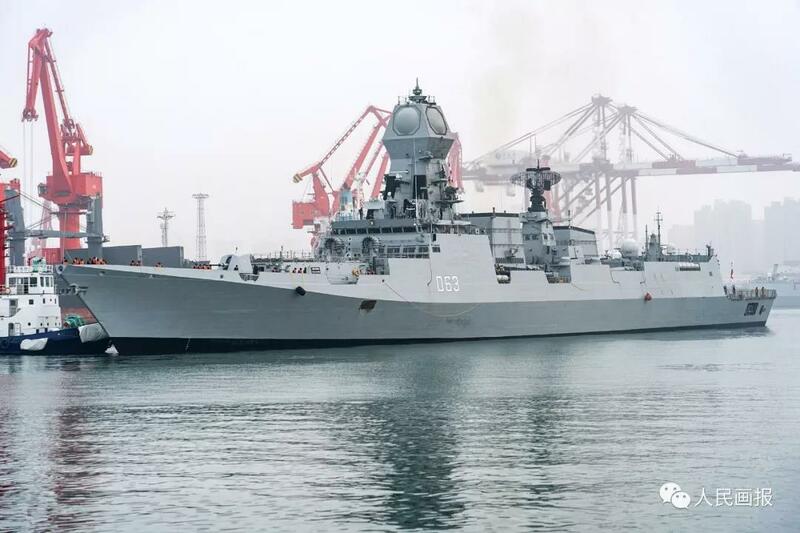 From zero ships to fleet patrolling overseas, from a small group lacking everything to a fully outfitted naval force, the Chinese Navy has gone through seven extraordinary decades. 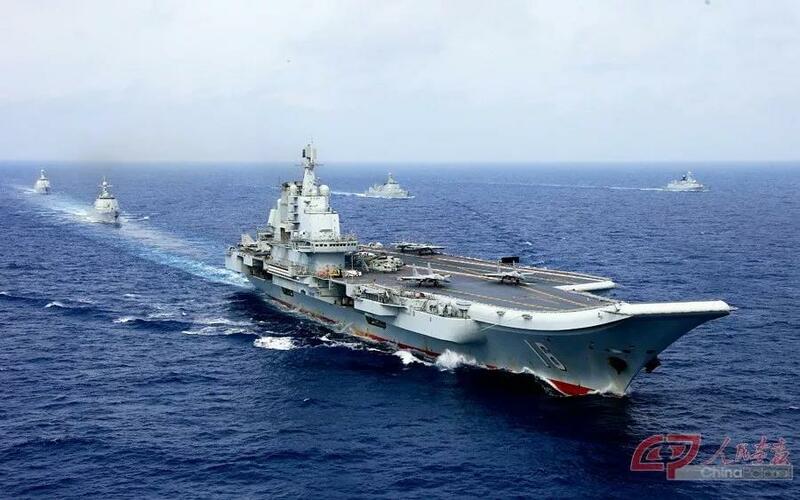 16 foreign vessels from 11 countries arrived in the port city of Qingdao, east China's Shandong Province, on April 21, 2019, to join multinational naval events commemorating the 70th anniversary of the founding of the Chinese People's Liberation Army (PLA) Navy. 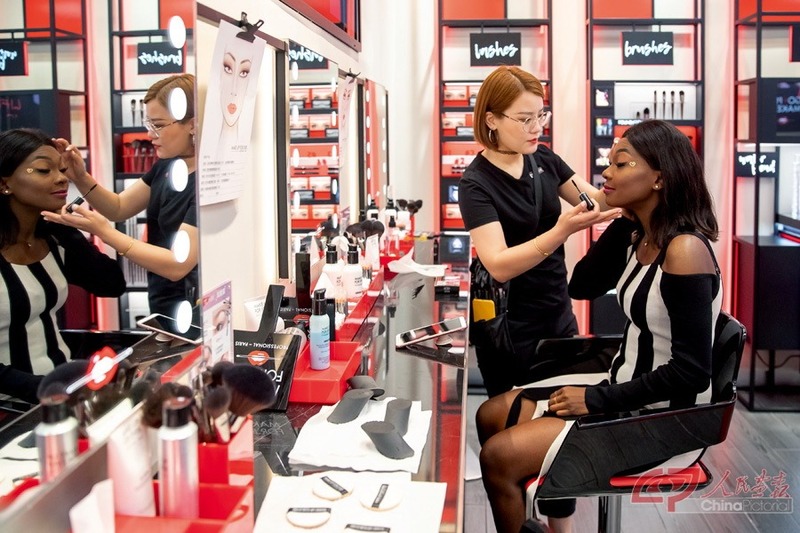 Having studied and worked in China makes me a force in promoting people-to-people connections between China and African countries. 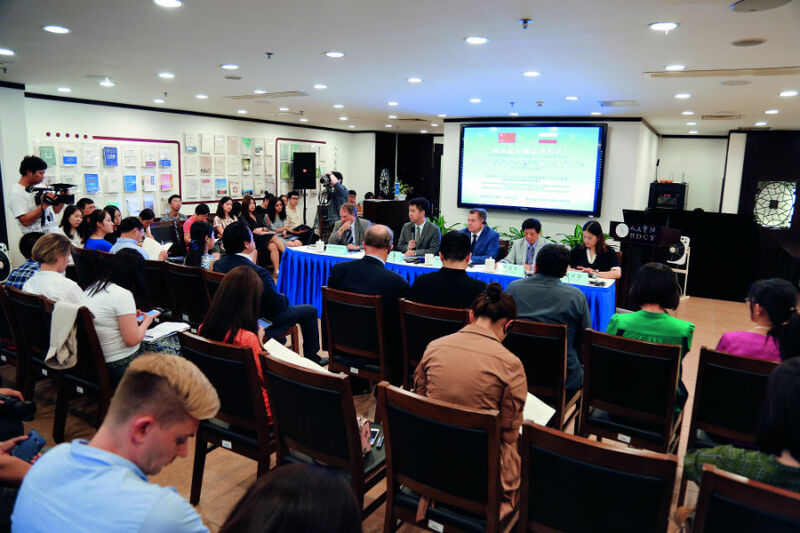 Through seizing new ideas, exploring new models and coping with new challenges, China is pursuing mutual benefits and win-win results with an increasing number of countries. Through various projects in Nepal such as helping needy children and building community schools, Rainbow Volunteer Club hopes to help local children and families and promote people-to-people exchange between China and Nepal. 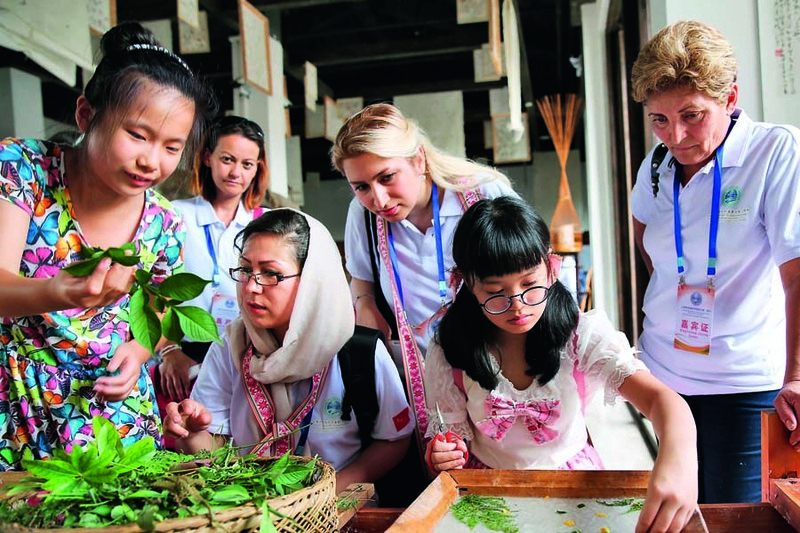 China-Russia relations can be defined as an example of cooperation based on joint responsibility for peaceful and harmonious global development.